Great interview Hatter! 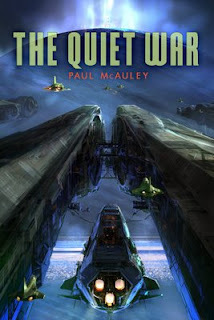 I'm halfway through The Quiet War right now and am absolutely loving it. It also rekindled a my passion for SF. Via la advenutre! After reading The Quiet War it had me thinking a lot about Green Punk. 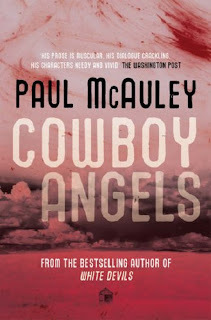 Originally I was hoping to have McAuley do a guest blog about Green Punk, but his schedule didn't allow it.